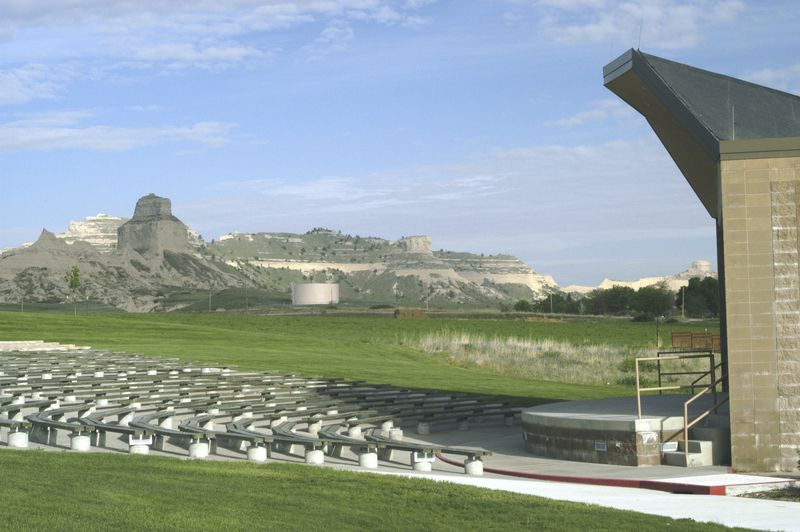 Gering is where Scotts Bluff National Monument suddenly appears; where history and the true pioneer spirit are kept alive and well; where treasure-filled museums and outdoor activities of all kinds abound. 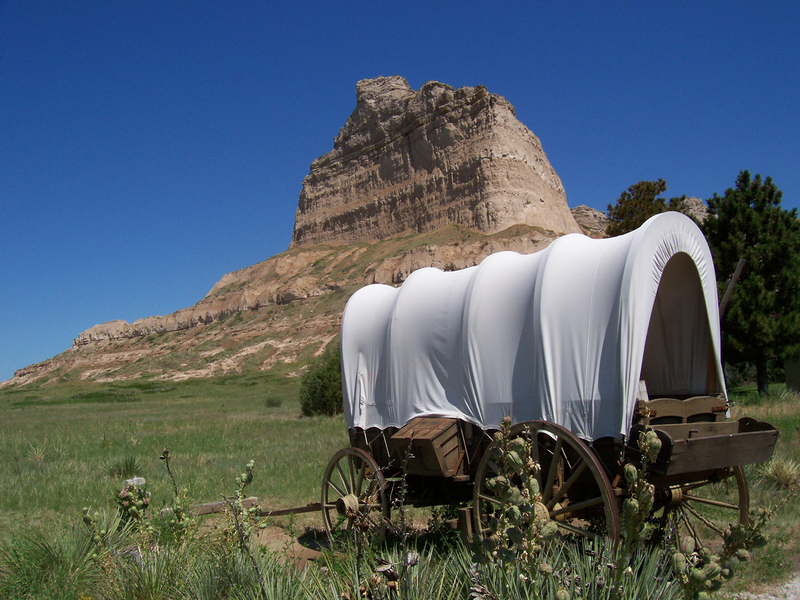 One of the most famous natural landmarks on the Oregon Trail for pioneers making their westward trek. One of only two asphalt racetracks in the entire state, offering Friday night races all summer long. Trace the history of the development of farming and ranching on the High Plains and experience hands-on history of the Oregon Trail at the new Legacy of the Plains Museum campus. 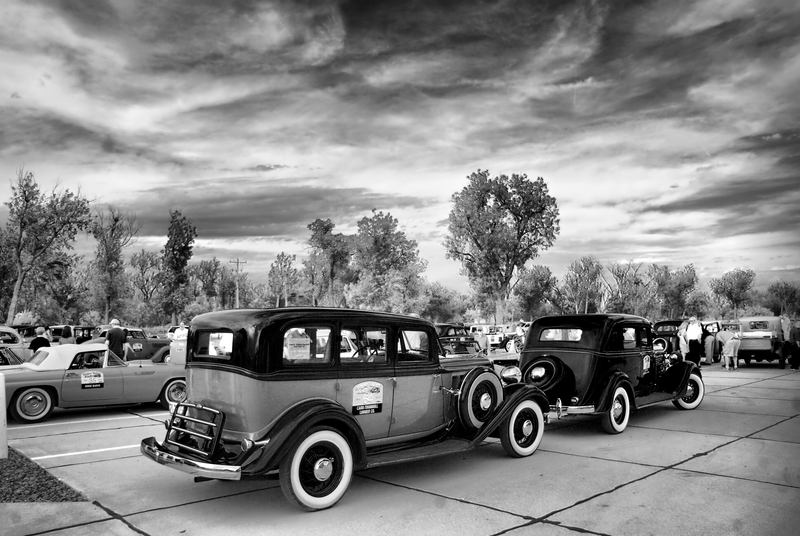 Nebraska’s oldest continuous celebration featuring parades, food fairs, entertainment, crafts and more. Robidoux Trading Post-Welcoming since 1849. 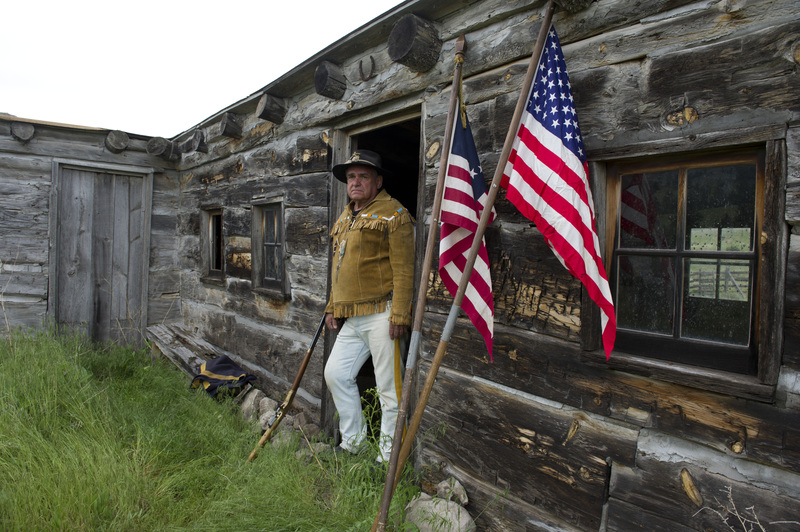 The Post is a reconstructed Robidoux Family fur trading post on the original site on Oregon Trail, pioneer graves and eroded trail ruts. Encompassing 1,094 acres of rugged rock buttes, pine-clad canyons, trails and a variety of wildlife viewing.